When you’re doomed to spend the summer months in a non-air-conditioned apartment, it’s easy to get tired of celebrities’ Instagram posts of their luxurious vacations. 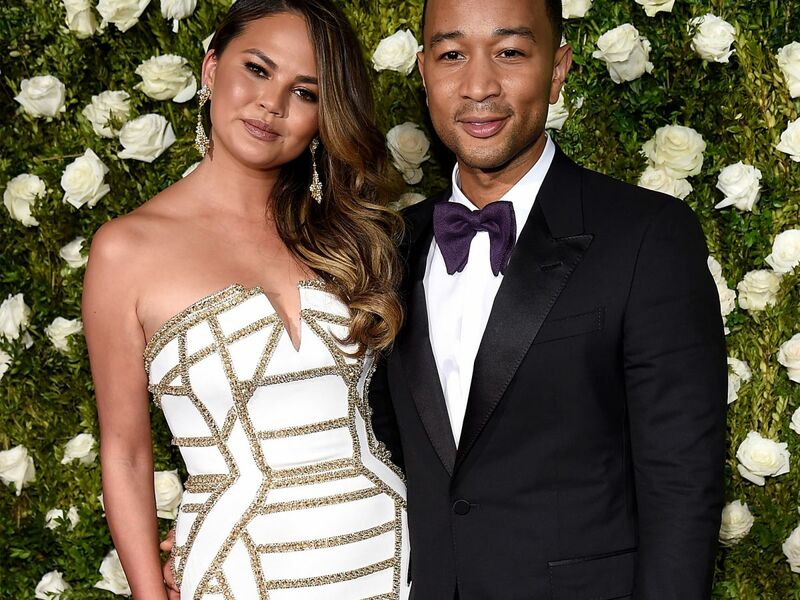 But Chrissy Teigen and John Legend are just so darn adorable and likable that we can’t help but love the photos of their vacation in Bali. The couple traveled to the Indonesian island with little Luna and, based on their recent social media posts, this trip is the stuff of dreams. In addition to explorations of the beautiful island, several photos show the family dressed in traditional Balinese garb. Legend shared photos of the family exploring the region and its spectacular scenery. Teigen also tried her hand at using a yoga swing, and was sure to thank “the most patient human in the world” for lending a helping hand. It’s been a busy year for Teigen, Legend, and Luna. All three hit the road together for Legend’s Darkness and Light tour, which began in May with 35 dates in North America. If a relaxing trip to Bali isn’t the perfect way to recharge after a grueling tour schedule, we simply don’t know what is.